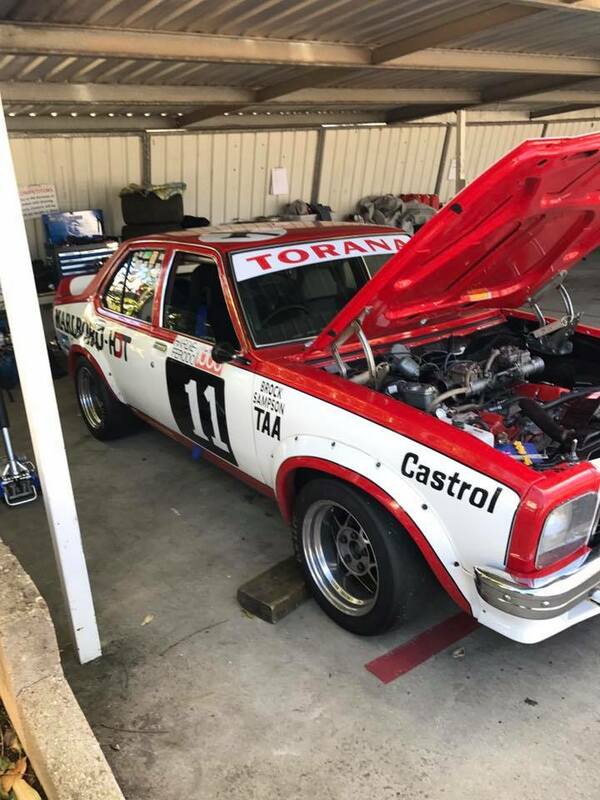 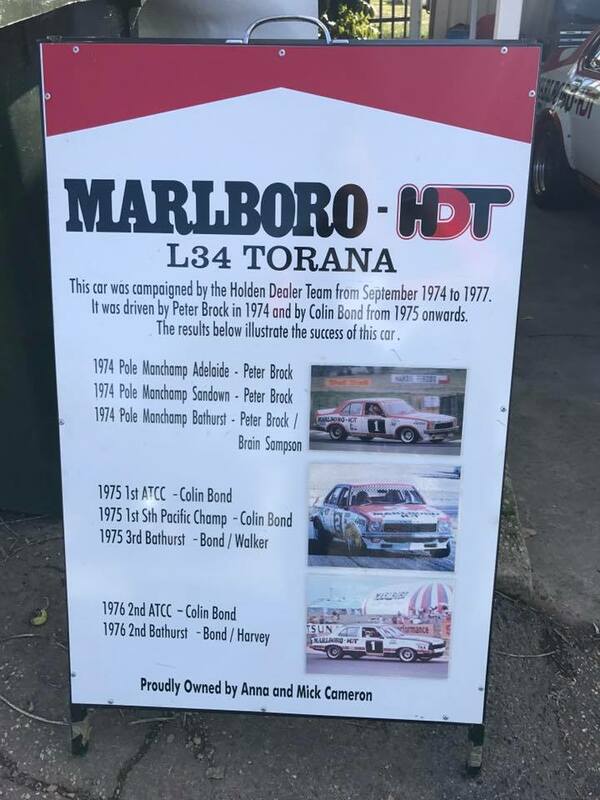 An orginial HDT L34 Torana at Winton. 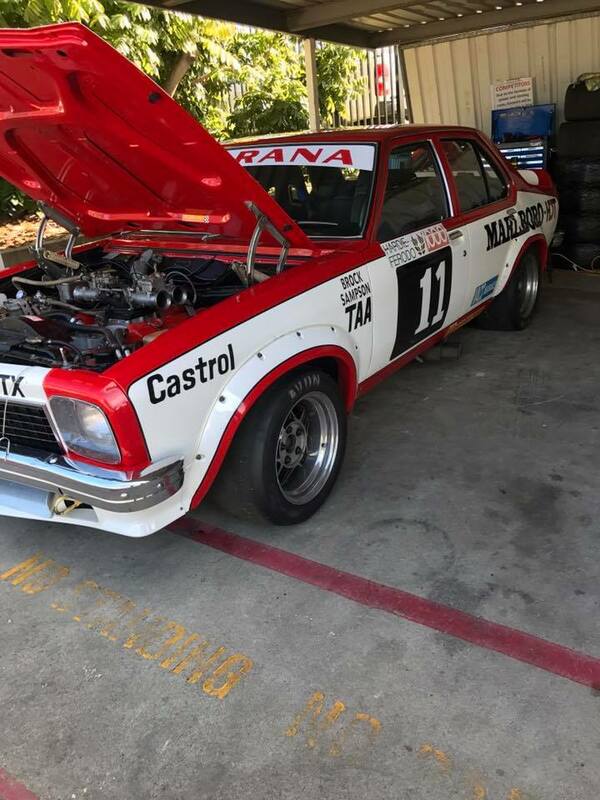 This is an amazing car and is certainly fast. 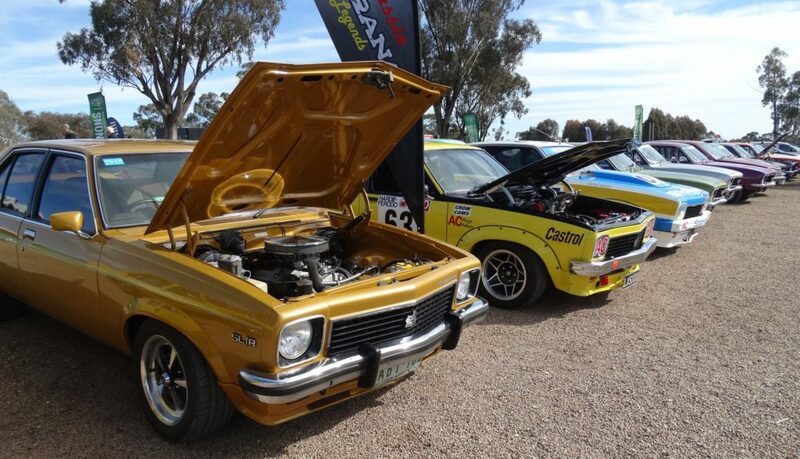 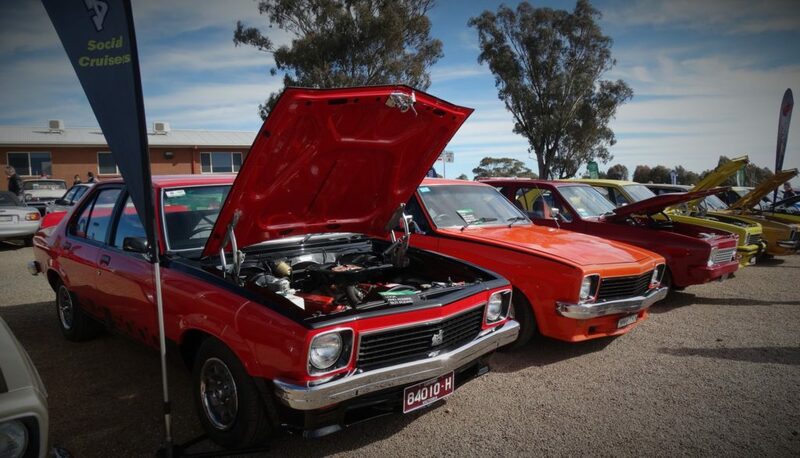 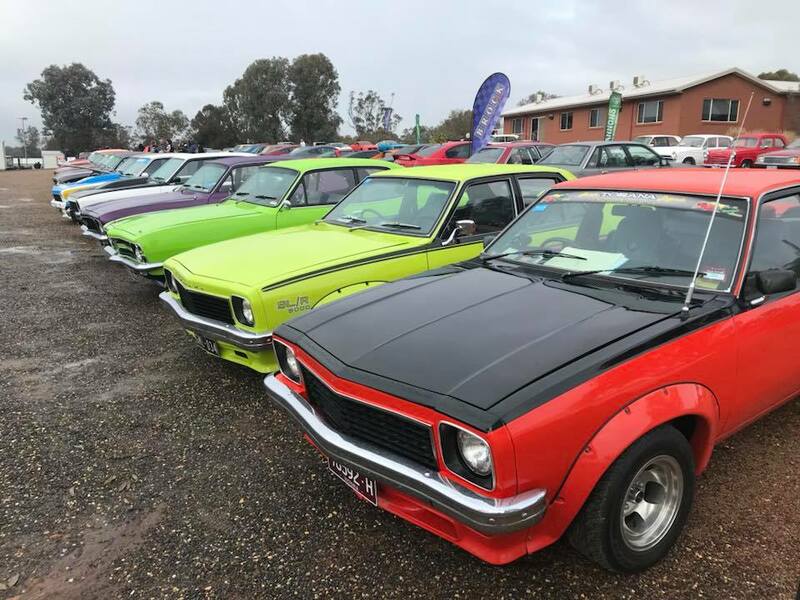 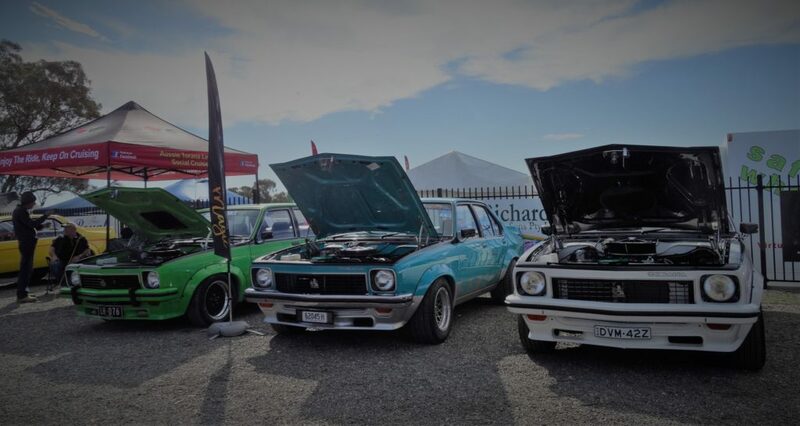 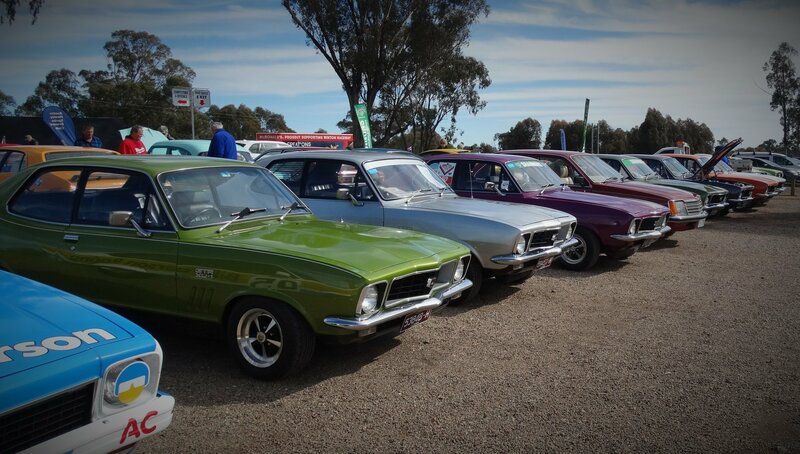 Winton display by the Aussie Torana Legends (ATL) crew looked awesome!